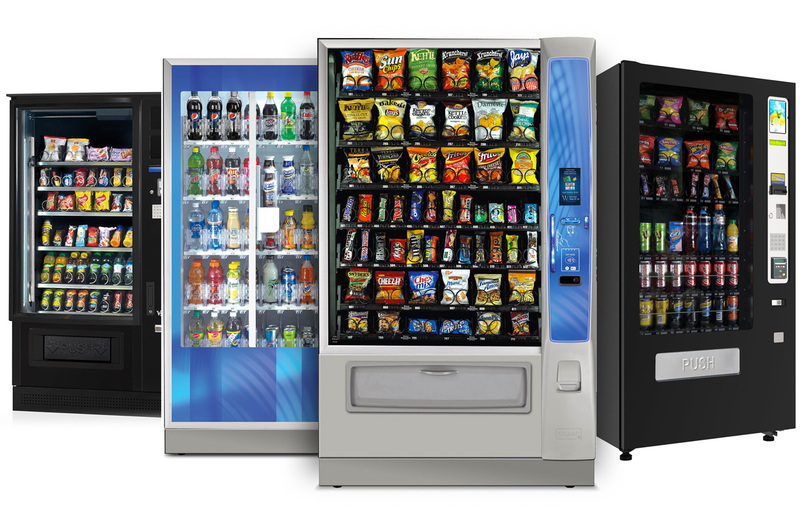 GET $250 OFF PER Vending MACHINE! Buy a vending machine before the end of June, 2017 and receive a $250 discount per machine purchased. Simply quote the coupon code below to receive your discount. Offer expires on June 30th, 2017. We only have a few weeks left before the end of the 2016-2017 financial year. So make sure you take advantage of the $20,000 instant tax write-off for small businesses. Remember that all our machines come with our exclusive, 18 month limited warranty.